Submit your Class of 2020 Application by 12/31/2018 and save big! How safe are we from fires? Where are our trucks? What Fire Houses ALSO have EMTs? Learn this and train in your team at the regional training facility. Learn where your water comes from, the three-pronged approach to water security and all about the process of cleaning, purchasing and delivering water. 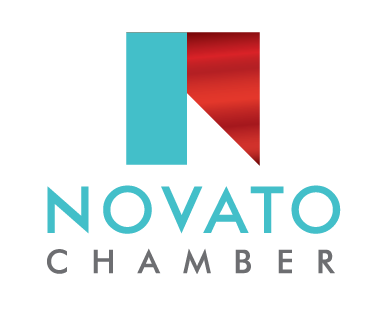 By working with our community, the Novato Chamber has been able to create one of the most comprehensive Leadership Programs in the North Bay. 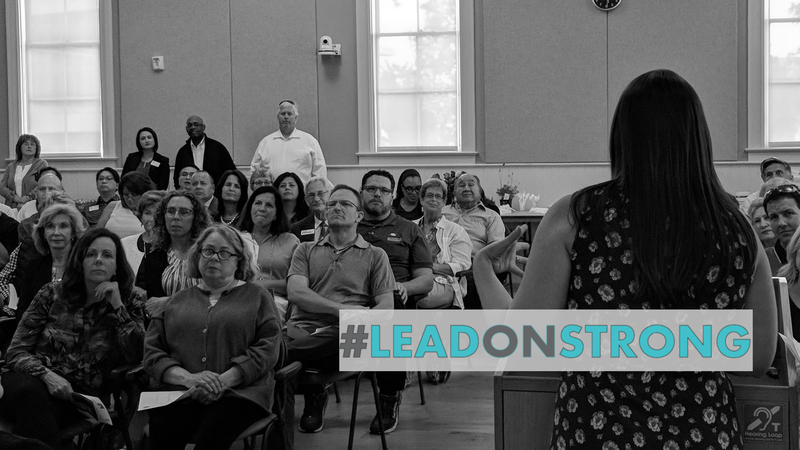 By designing the curriculum in conjunction with major "players" in our community, we ensure that students gain valuable insight in to the avenues of service, or leadership that they may be interested in perusing. How clean do we get? Where does all the plastic go? Is our landfill at capacity? What is with the purple pipes? So after Thanksgiving, where does the gravy go? Are we a FULL SERVICE city? Who pays for roads? What is a deficit and why would we plan for one? Would it be better to use private enterprise to provide services? Pension plans? Why do we need a strong business community? What is leakage? How do dollars reproduce? Isn't Bio Tech messy? Why can't we have nightlife? Where is the train?